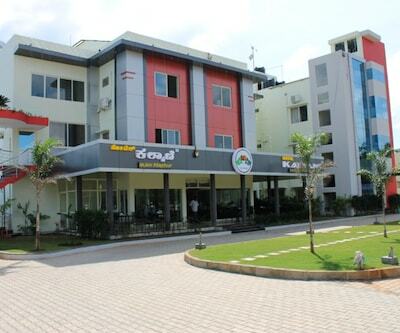 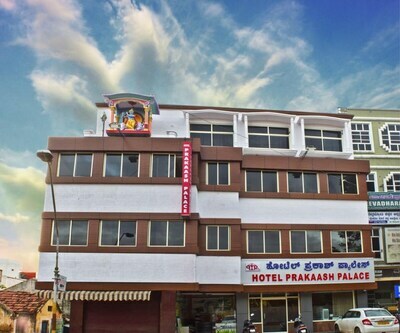 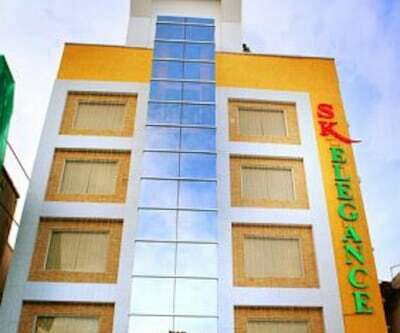 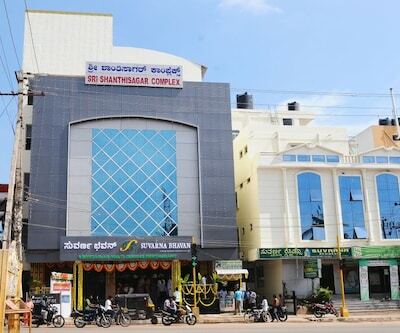 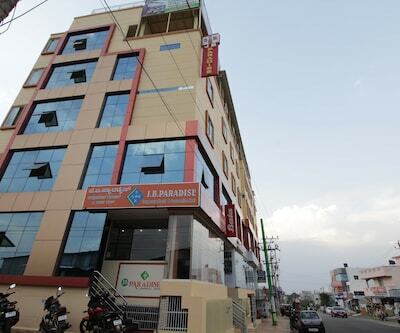 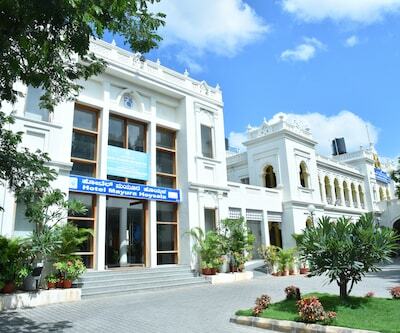 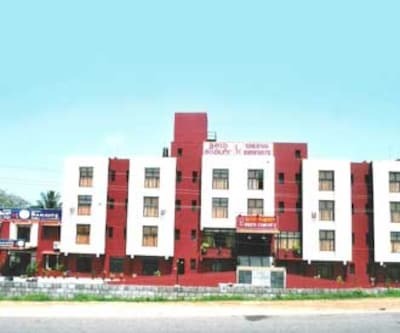 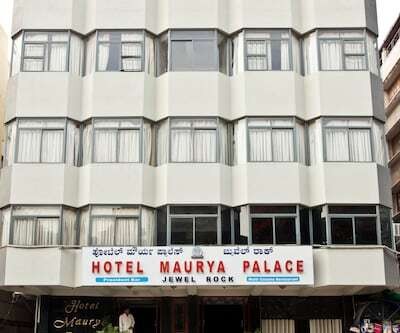 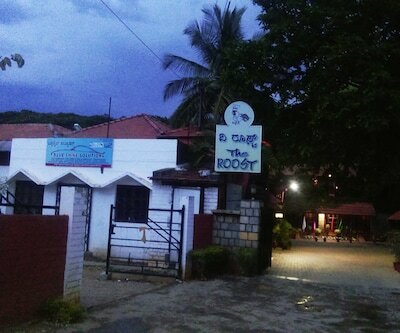 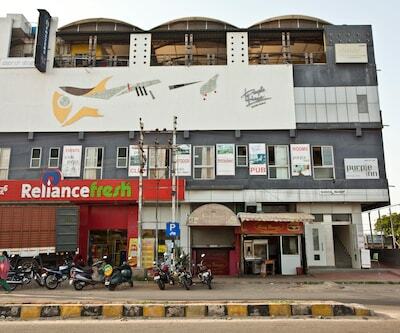 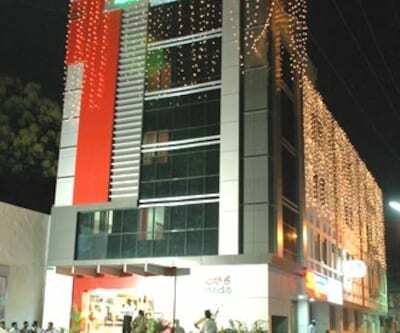 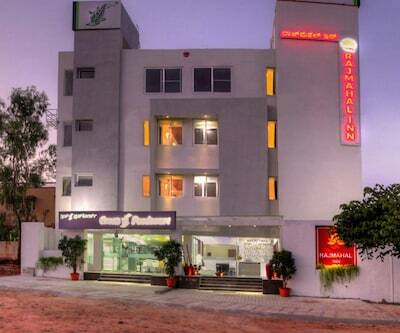 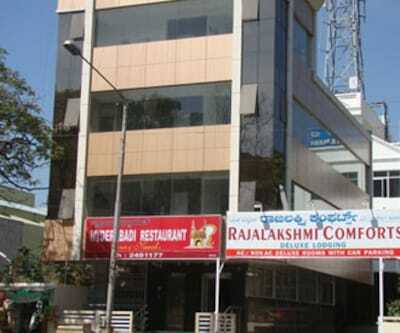 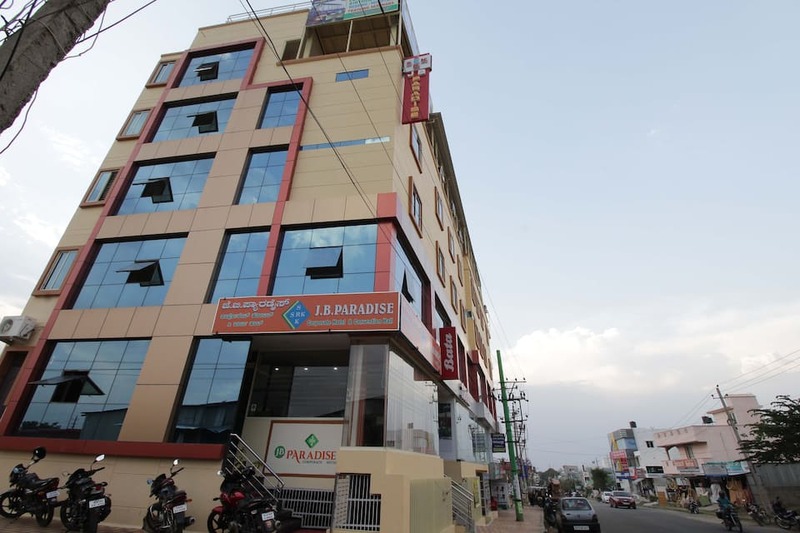 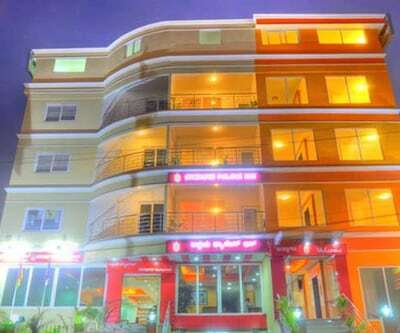 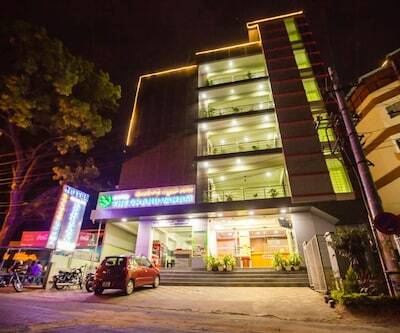 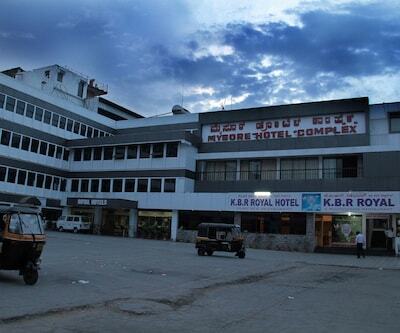 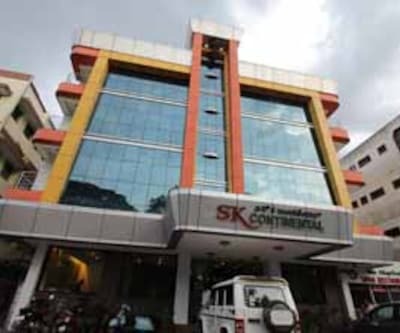 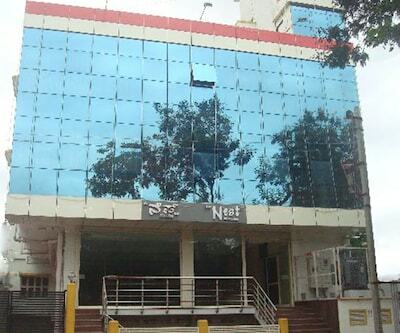 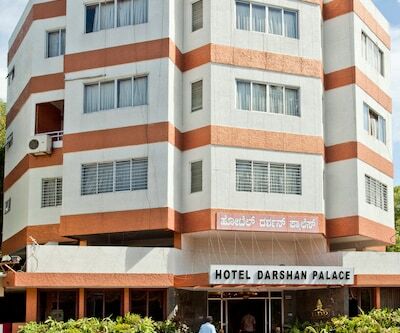 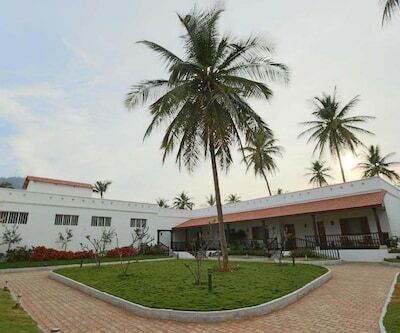 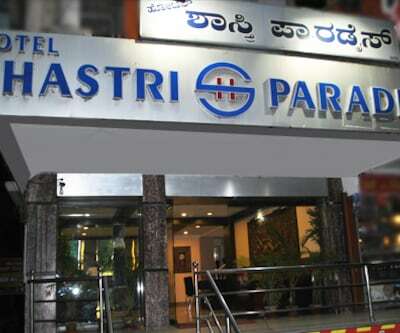 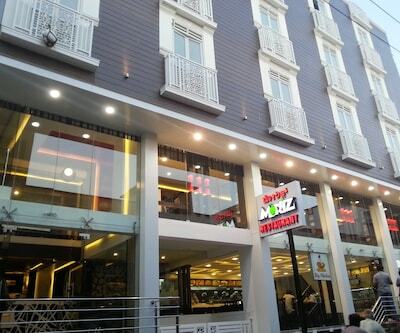 The Hotel JB Paradise is located 5 km away from the Mysore Railway Station. 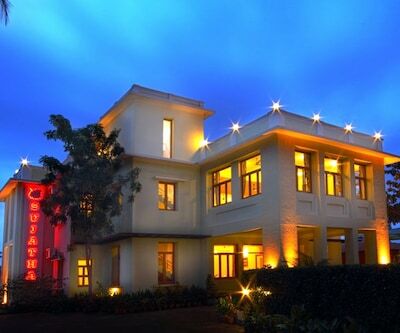 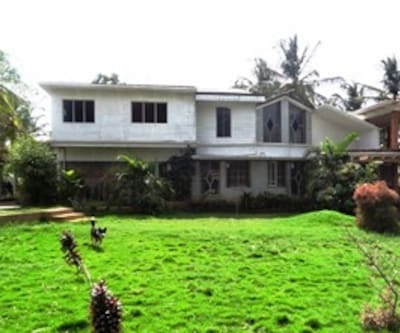 The famous Mysore is 7 km away from this property. 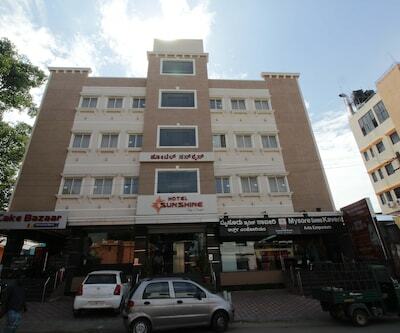 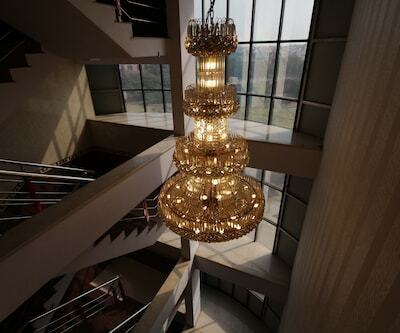 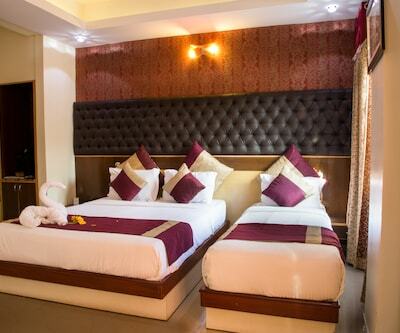 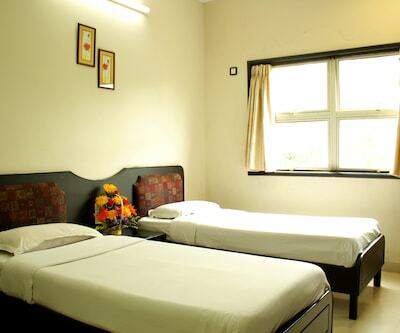 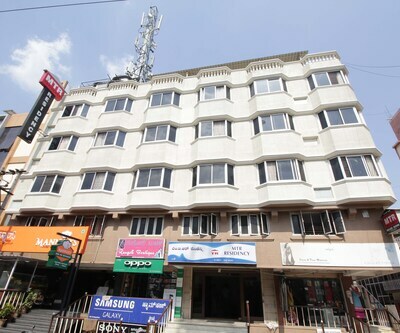 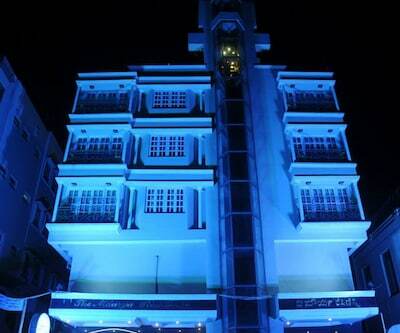 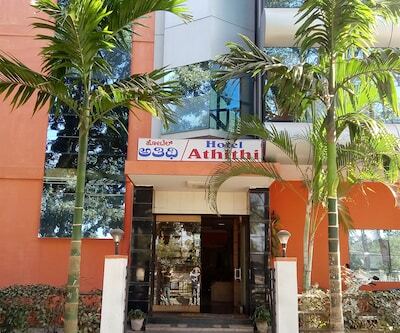 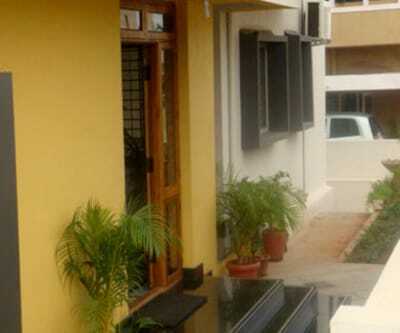 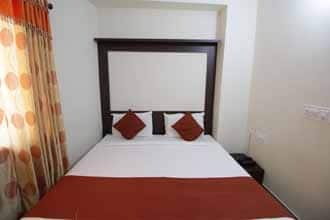 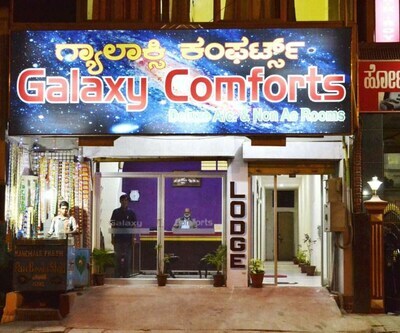 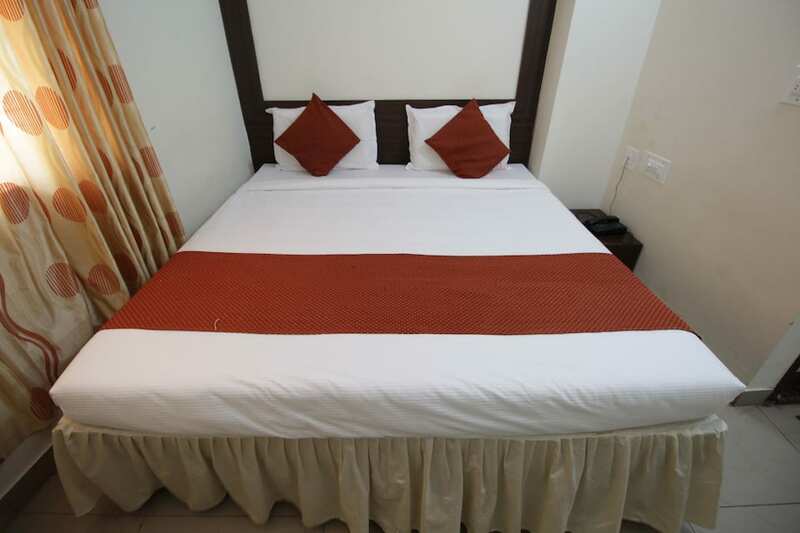 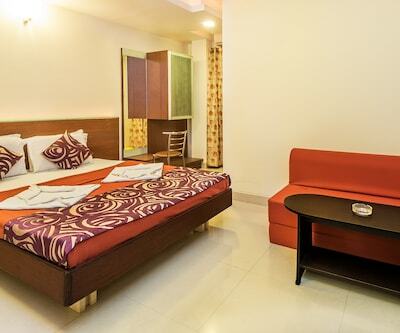 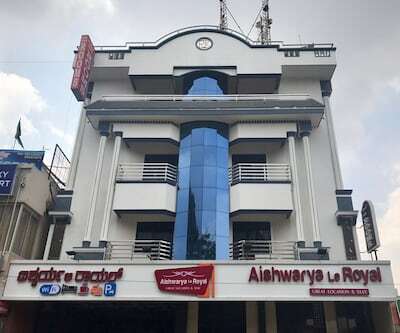 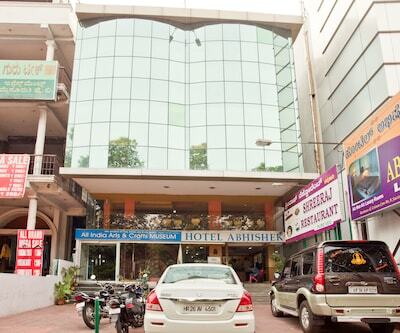 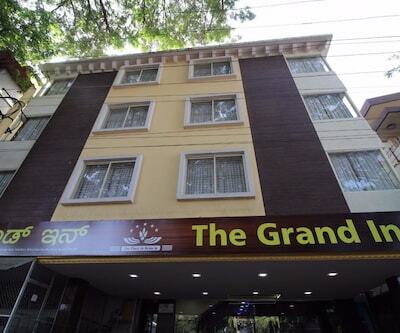 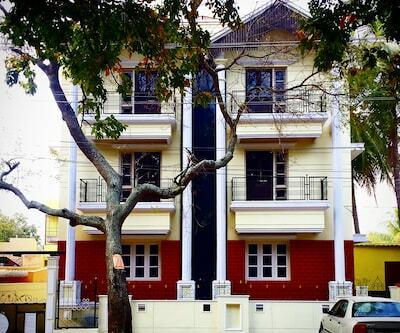 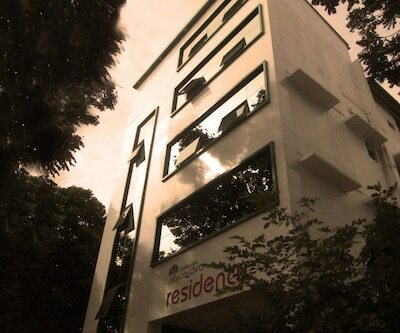 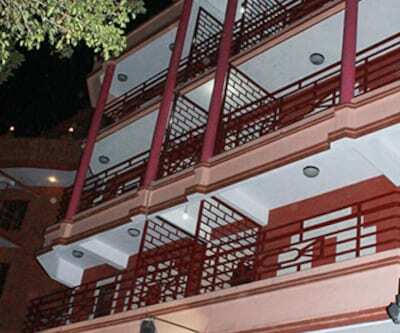 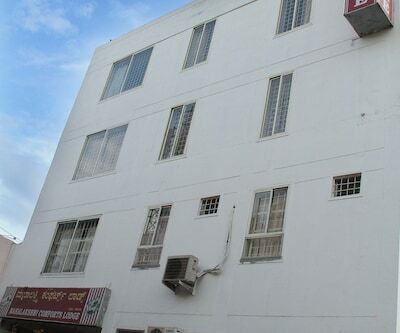 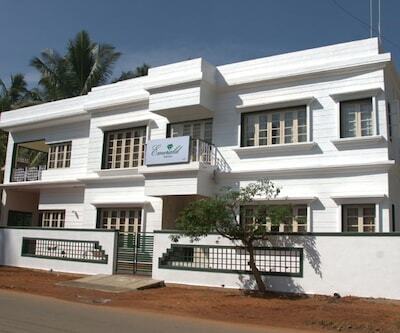 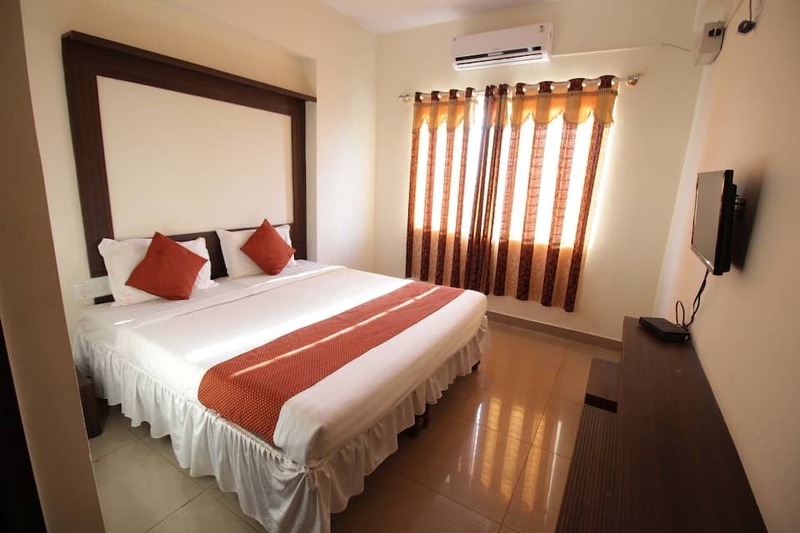 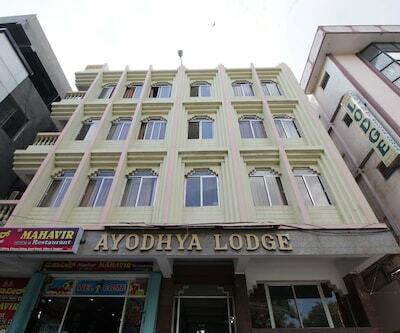 The hotel offers facilities like free Wi-Fi and front-desk.This hotel Mysore accommodates well-furnished rooms. 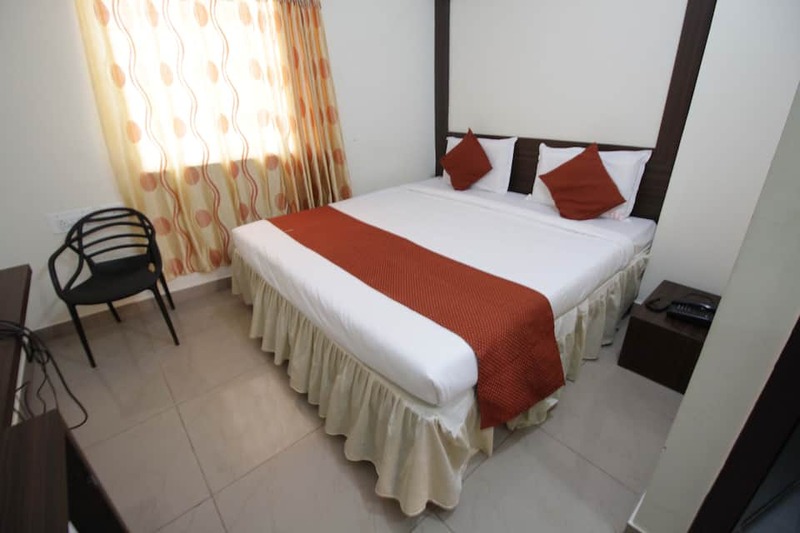 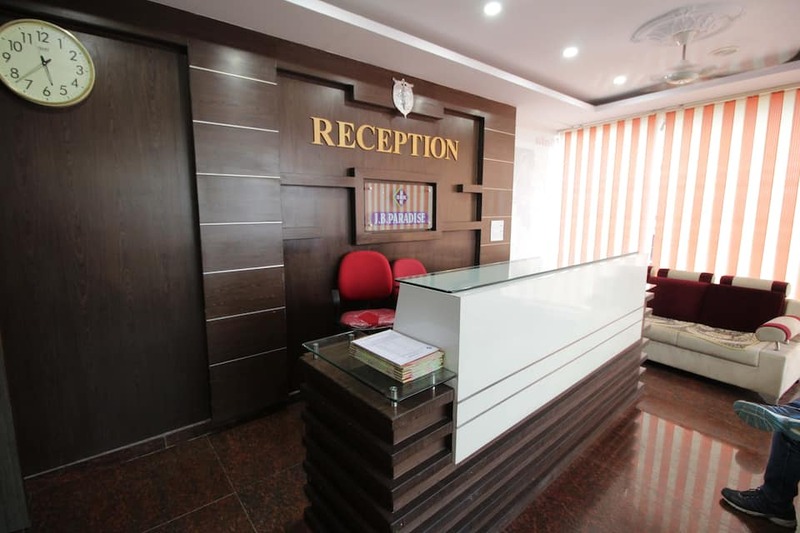 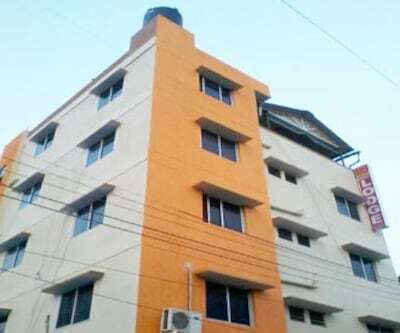 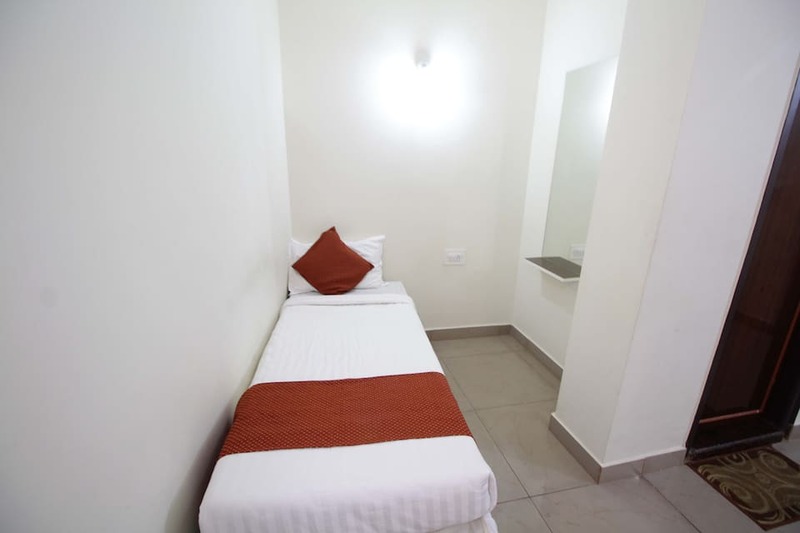 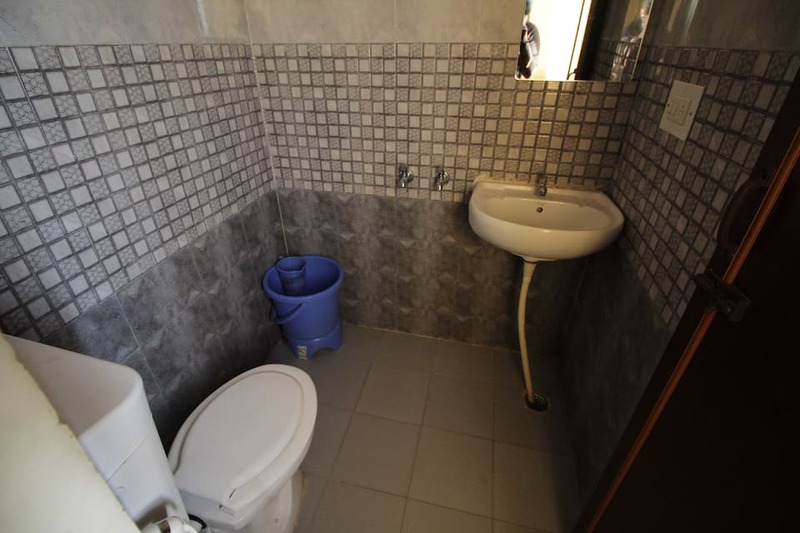 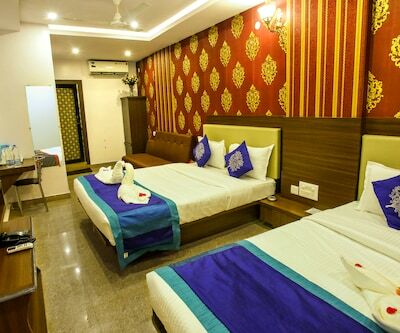 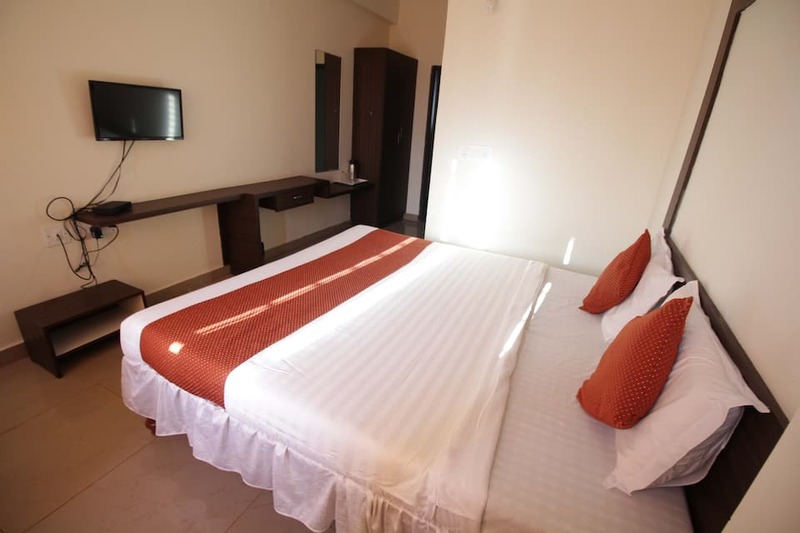 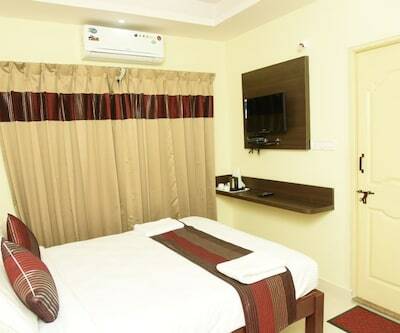 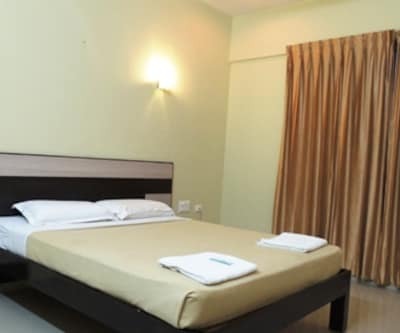 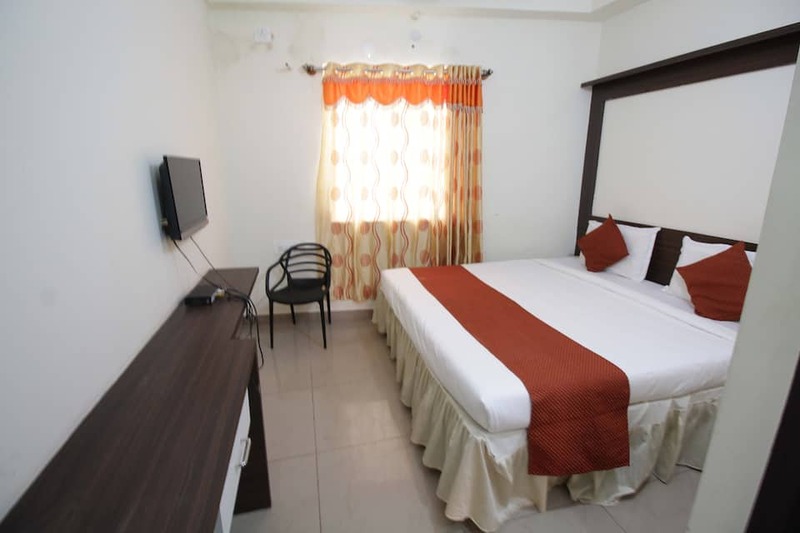 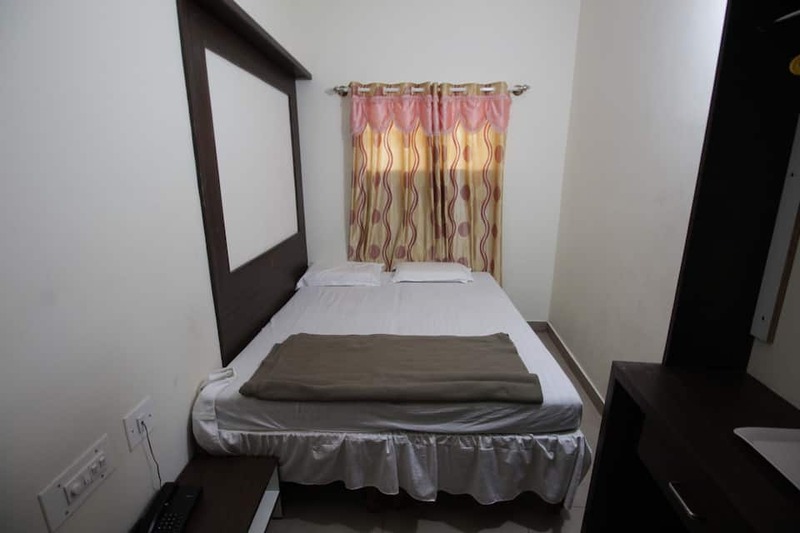 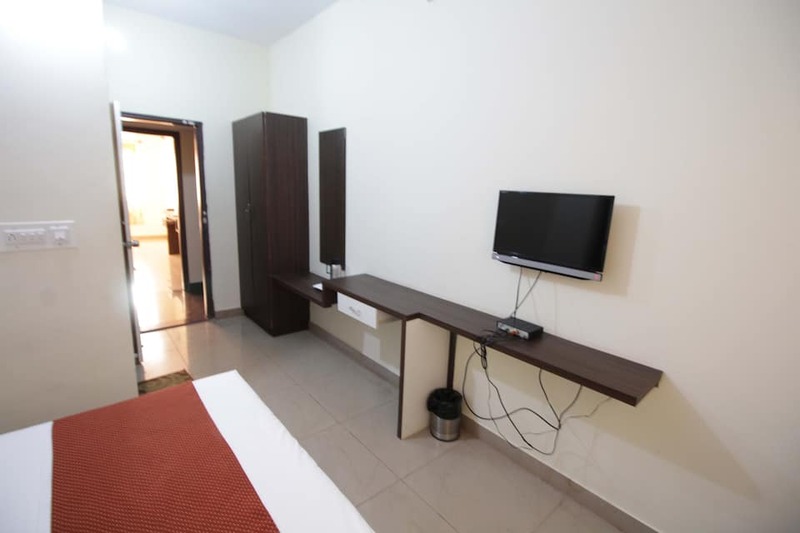 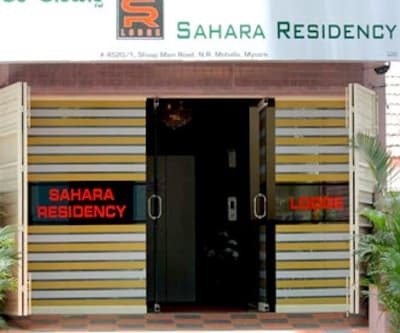 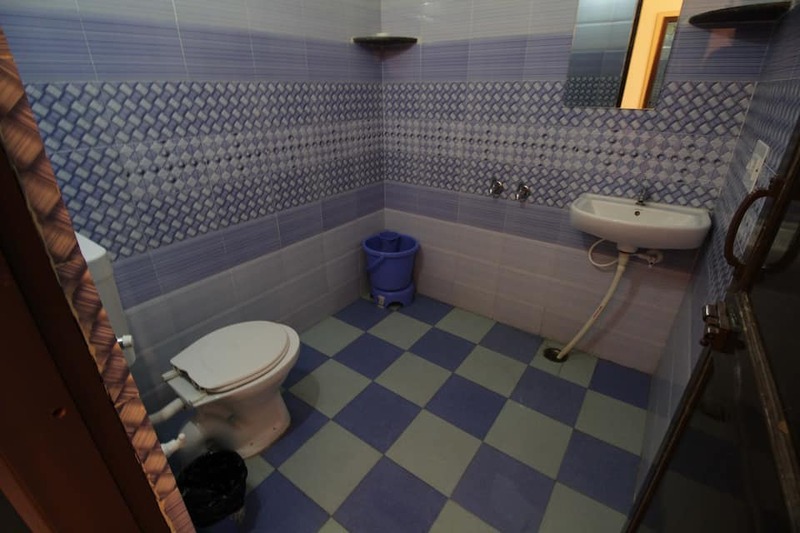 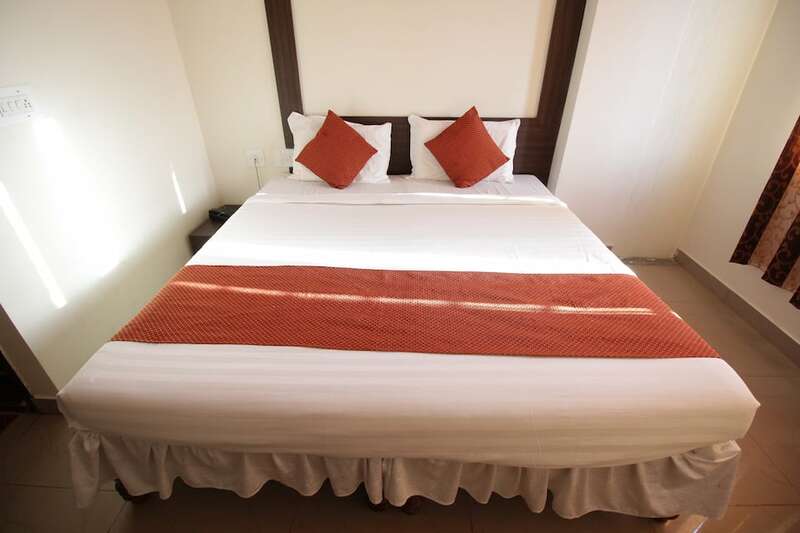 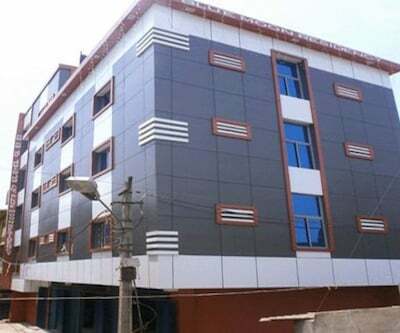 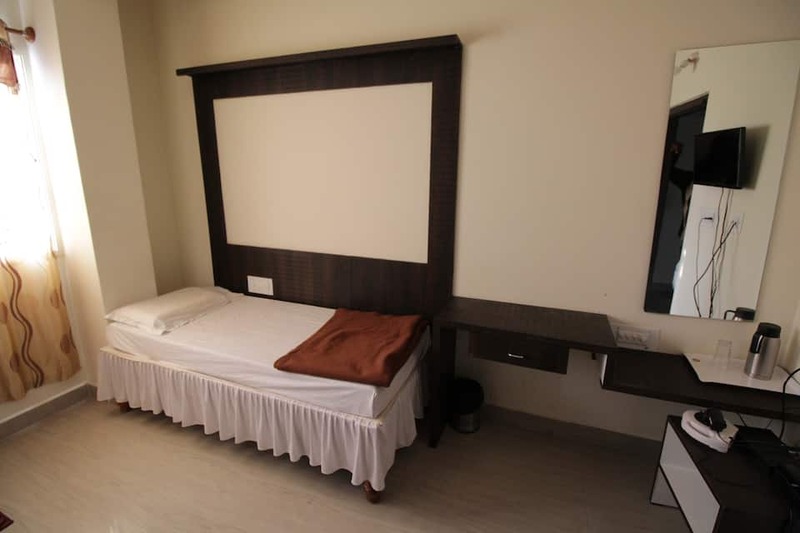 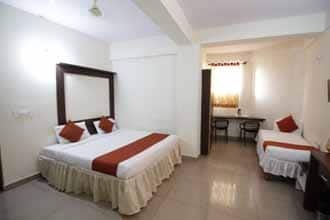 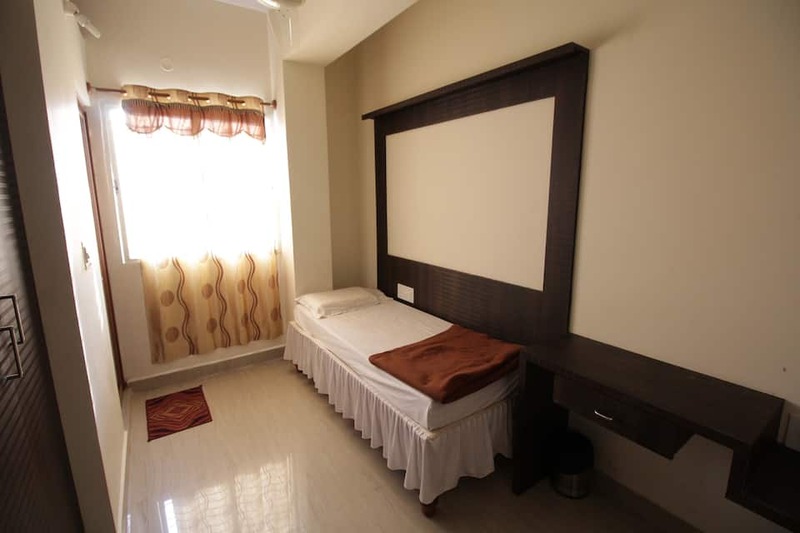 The rooms are equipped with amenities like attached bathroom with hot and cold water supply, television, telephone, wakeup-calls, air-conditioner, internet access, room heater and iron/iron board on request.